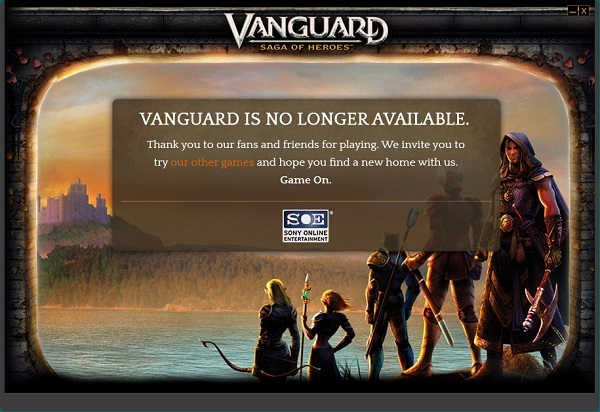 The last of the truly open world high fantasy MMOs was shut down on July 31st, 2014. It started as free-for-all PVP MMO, but was gutted not long after by the removal of PVP support almost entirely. The game slowly died down, with a futile attempt to revitalize towards the end via a Free To Play option.